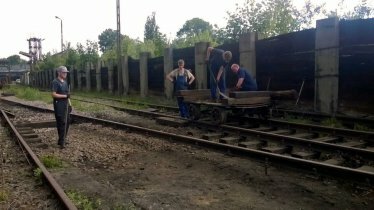 At last we finished the works by the replacement of old ties under the points № 128 in track № 59 – a main artery between the station and the turntable. 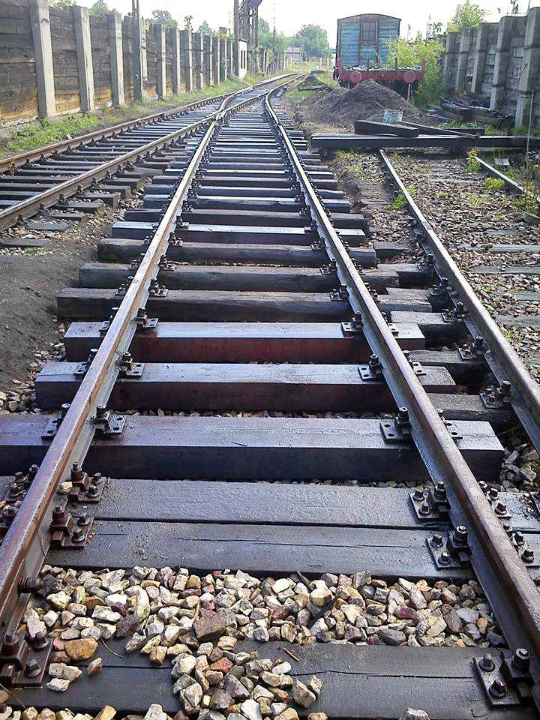 During the works conducted in several stages, beginning from March, we removed the rotten ties and dirty ballast. 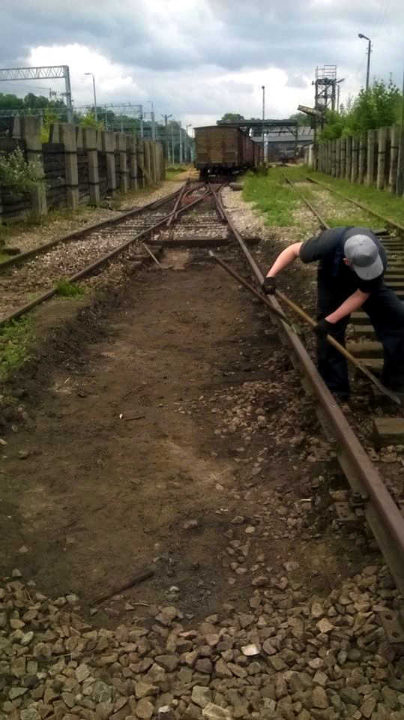 Next we placed the new ties and fixed the part of the points back on their place. 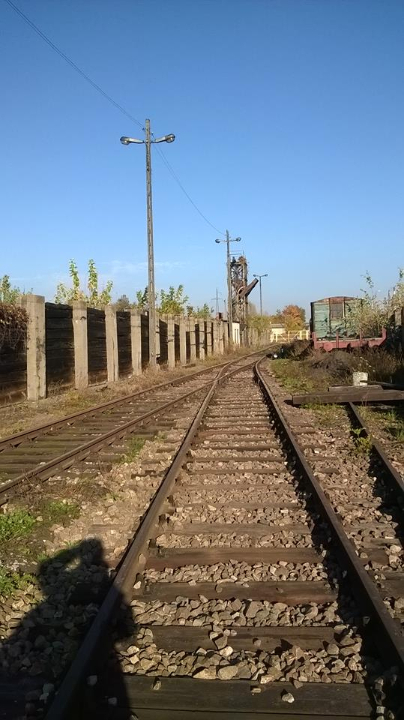 The purchase of new ties was possible thanks to the donation of 8000PLN offered by Skierniewice City Council. 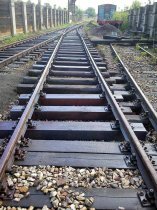 In the meantime, it appeared that the joint track between the repaired points and the older double slip also required immediate intervention. 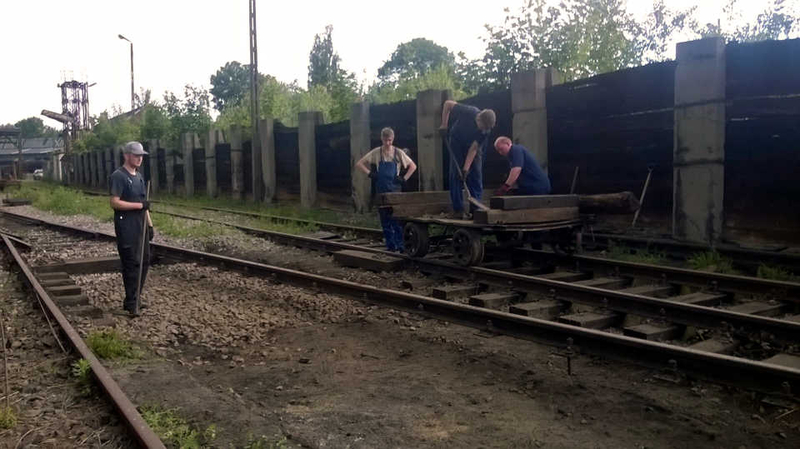 We managed to complete the works with recycled materials and new track screws sponsored by company „Śrubena-Unia” from Żywiec.